Due to the new EU data protection ordinance, the pedigree data are no longer publicly accessible. You need to register and log in to get access to the pedigrees and other features. 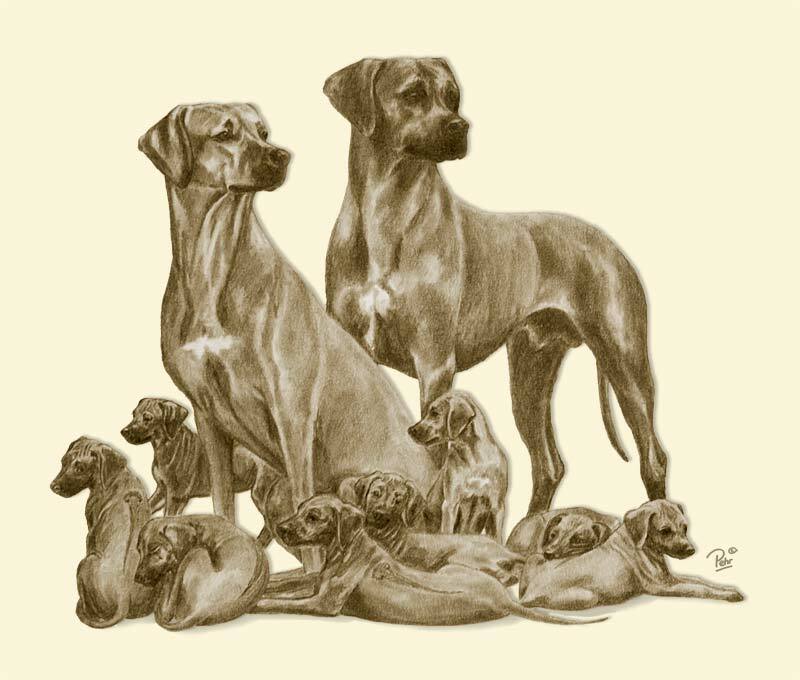 The Rhodesian Ridgeback Pedigree Database has 104310 entries. Last update of database: 26. January 2019 09:49:30 CET. We have 50 entries added since the last update on 26. September 2018.